A new study by the RAND Corporation is throwing some shade on theories that medical marijuana reduces demand for prescription opioids and saves lives by lowering rates of opioid overdoses. RAND researchers analyzed data from 1999 to 2010 and found a 20 percent decline in opioid overdose deaths associated with the passage of state medical marijuana laws. That is in line with previous studies. However, when researchers extended their analysis through 2013, they found that the association between medical marijuana and lower rates of opioid deaths completely disappeared. Researchers say there are two possible explanations for this. First, states that recently adopted medical marijuana laws are more tightly regulating dispensaries -- which may have reduced access to cannabis. Second, beginning in 2010, the primary driver of the overdose crisis became illicit opioids such as heroin and fentanyl, not prescription opioids. “This is a sign that medical marijuana, by itself, will not be the solution to the nation's opioid crisis," said Rosalie Liccardo Pacula, co-director of the RAND Drug Policy Research Center and co-author of the study published in the Journal of Health Economics. "Before we embrace marijuana as a strategy to combat the opioid epidemic, we need to fully understand the mechanism through which these laws may be helping and see if that mechanism still matters in today's changing opioid crisis." 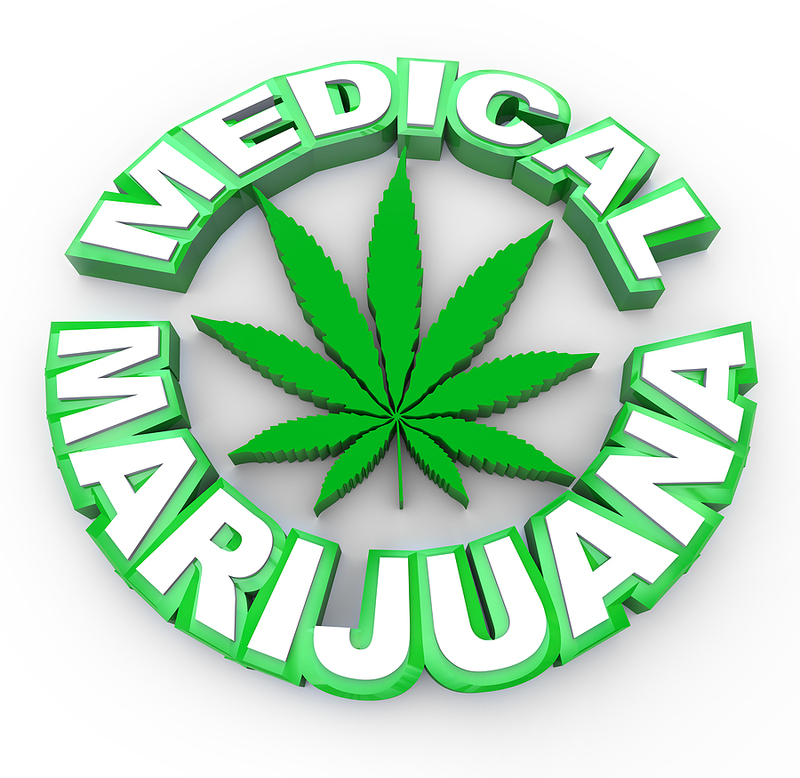 The RAND study also found little evidence that states with medical marijuana laws experience reductions in the volume of legally prescribed opioid medication. "If anything, states that adopt medical marijuana laws... experience a relative increase in the legal distribution of prescription opioids. This result suggests that our findings are not driven by a decrease in the legal supply of opiioids," researchers found. While many patients are using medical marijuana products to treat their pain, researchers say they do not represent a significant part of the opioid analgesic market. "Either the patients are continuing to use their opioid pain medications in addition to marijuana, or this patient group represents a small share of the overall medical opioid using population," said Pacula. Although 29 states and the District of Columbia have legalized medical marijuana and a handful of states allow its recreational use, marijuana remains illegal under federal law. Attorney General Jeff Sessions recently ordered U.S. Attorneys to resume enforcing federal laws that outlaw the cultivation, distribution and possession of marijuana. Session rescinded the Cole memo, a lenient policy adopted by the Justice Department in 2013 that instructed U.S. Attorneys not to investigate or prosecute marijuana cases in states that have legalized cannabis..